David Friedman is an Executive Managing Director with RKF. He joined the firm in 2005 with the establishment of the firm’s San Francisco office and national Strategic Retailer Services group. With more than 30 years of experience in retail real estate, David is an expert in the development and execution of strategic plans for retailers, including market analysis, site selection, transaction management and lease negotiations. David’s clients include Round 1, Marukai Supermarkets and Tokyo Central. He has worked with Round 1 since early 2011 in its entry and expansion throughout the US. For Round 1, Japan’s leading family-friendly multi-entertainment activity complex , David assisted with the initial US introduction and subsequent national roll-out, securing 20 locations to date. In addition to David’s current work with retailers, he is spearheading RKF’s establishment of an office in Tokyo office and building a team there to assist him with representing Japanese and other Asian brands looking to enter and expand in the US. 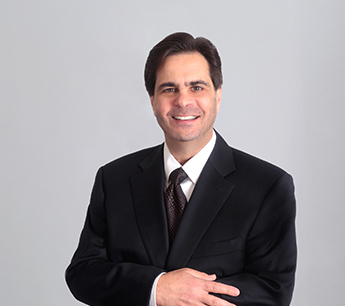 Prior to joining RKF, David was Vice President of Leasing and manager of the West Coast office for leading mall developer The Taubman Company. Prior to that he was Director of Leasing for New Plan Realty Trust, responsible for a national portfolio of retail centers. David earned a Bachelor of Science Degree in Economics from State University of New York. He is a licensed Broker in the State of California and a member of the International Council of Shopping Centers.